Directed by Mark Neveldine. With Olivia Taylor Dudley, Michael Peña, Dougray Scott, Djimon Hounsou. 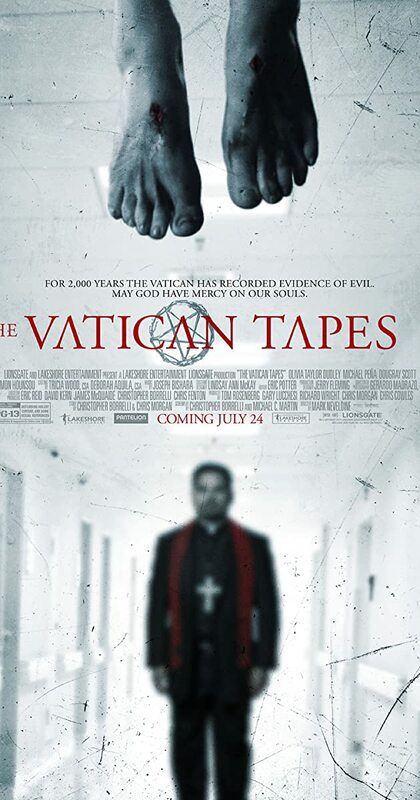 A priest and two Vatican exorcists must do battle with an ancient satanic force to save the soul of a young woman.